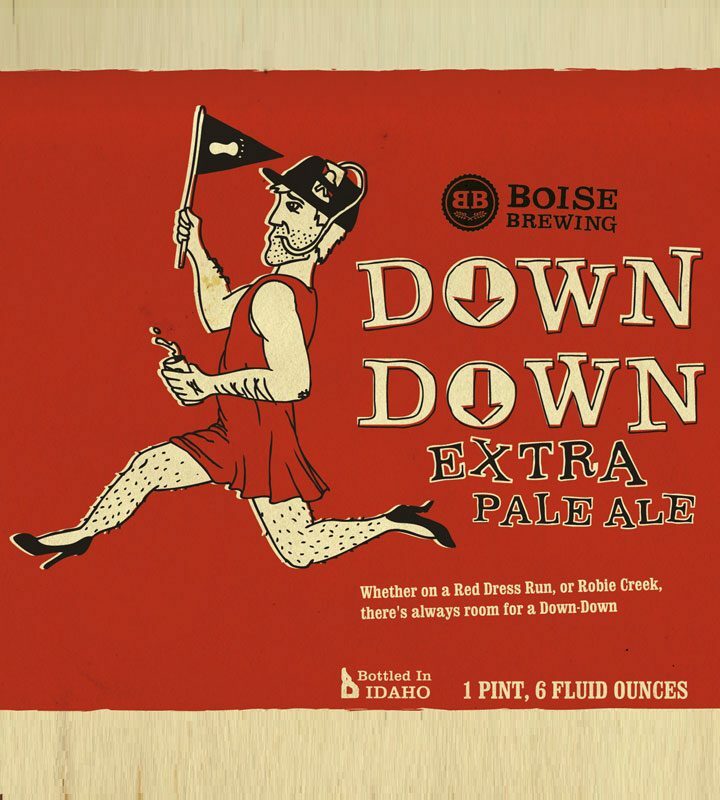 Inspired by a community garden, Boise Brewing has been sharing their small batch beer with the city of Tress since 2014. 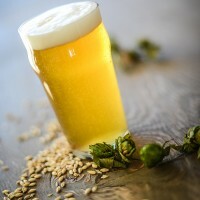 Centennial hops are the main event in this pale ale—give it a whirl! 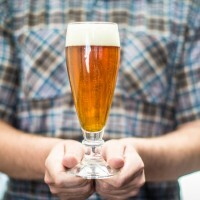 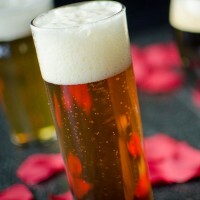 This homebrew recipe is featured in Top 50 Commercial Clone Beer Recipes. 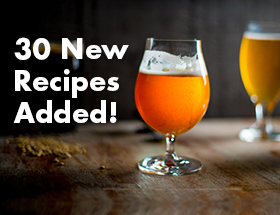 Find out what recipe was featured for your state!